The biggest problem most video game-inspired outfits run into is subtlety. Or, their lack of it. Something emblazoned with logos and character art might be fine for a LAN party or trade show, but on the street, it can often be a little much. So I like this hoodie. I wouldn't buy it, but I like it. 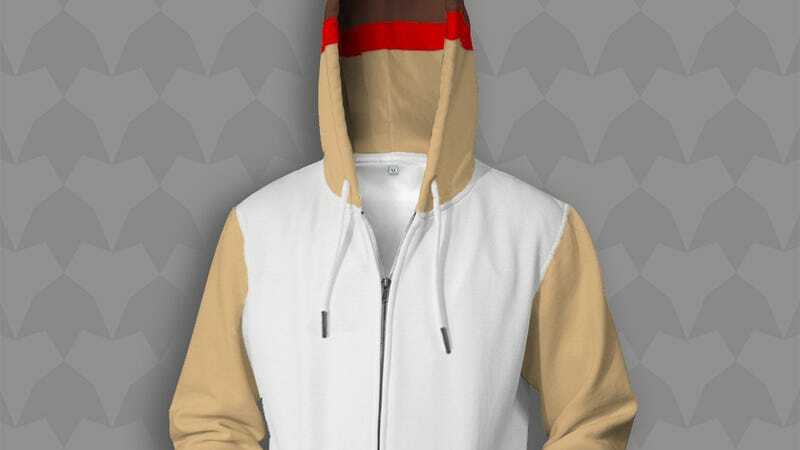 To the faithful it transforms you into Street Fighter star Ryu, but to the average person on the street it's just a hoodie with a panelled colour scheme. It's $60, and you can grab it below.